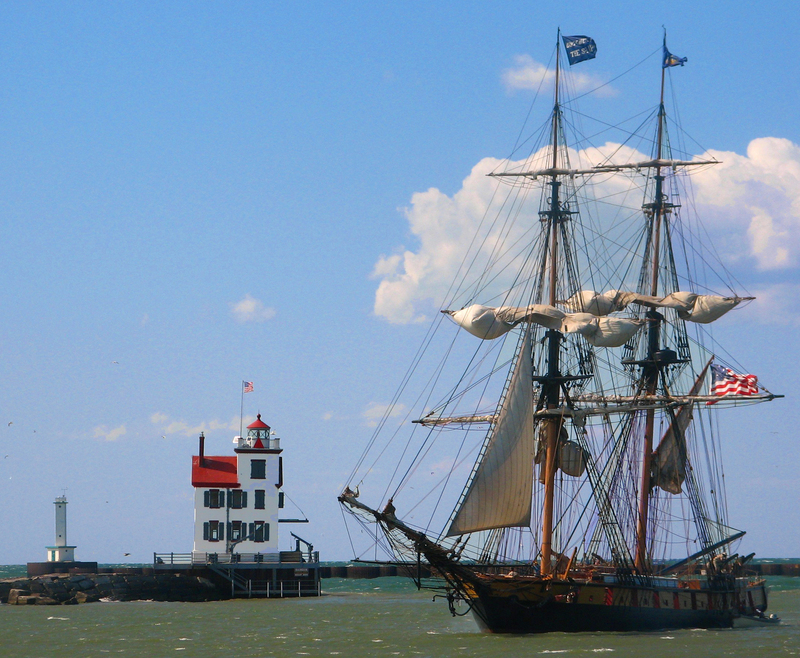 Black River Landing will be the port-of-call for the Nina and Pinta August 4-7. The Niña is a replica of the ship on which Columbus sailed across the Atlantic on his three voyages of discovery to the new world beginning in 1492. Columbus sailed the tiny ship over 25,000 miles. That ship was last heard of in 1501, but the new Niña has a different mission. We are a floating museum, and we visit ports all over the Western Hemisphere. Pinta was recently built in Brazil to accompany the Nina on all of her travels. She is a larger version of the archetypal caravel and offers larger deck space for walk-aboard tours and has a 40 ft air conditioned main cabin down below with seating. Pinta is available for private parties and charters. Both The Niña and Pinta will be touring together as a new and enhanced ‘sailing museum’, for the purpose of educating the public and school children on the ‘caravel’, a Portuguese ship used by Columbus and many early explorers to discover the world. The Columbus Foundation receives no funds from government agencies or private foundations. We are supported entirely by the fees paid to tour the ships.